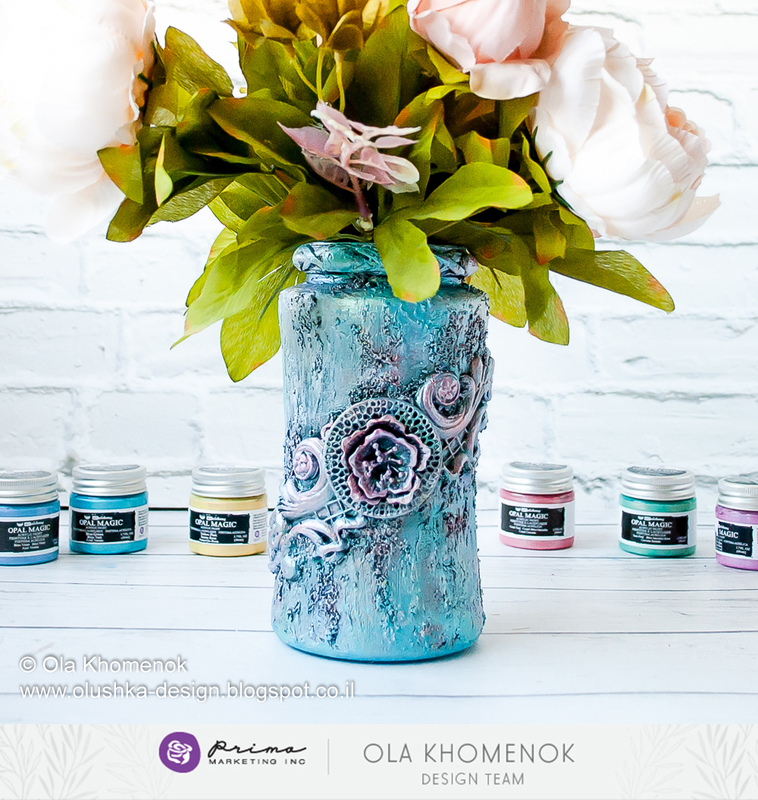 Add Gorgeous Texture To Jars! 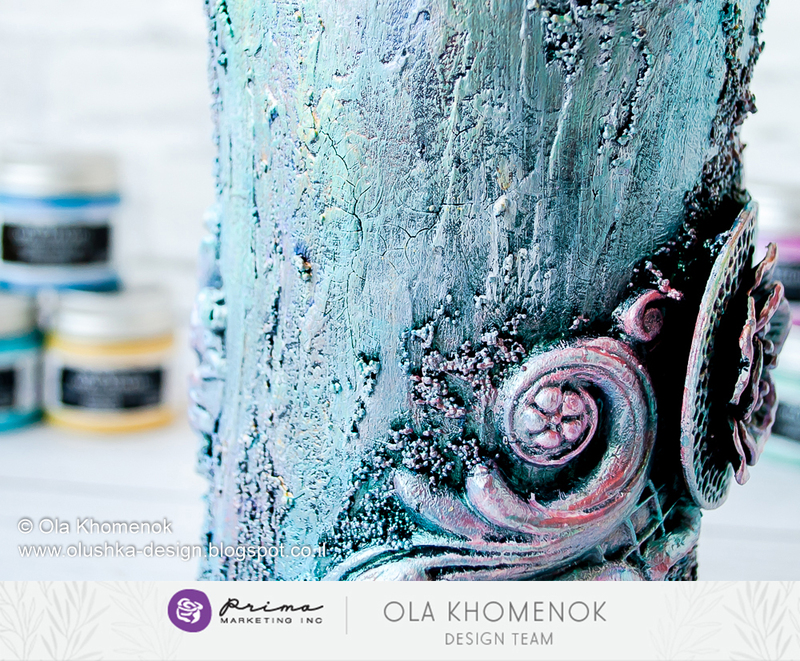 It's TUTORIAL THURSDAY and we have a gorgeous piece for you today! 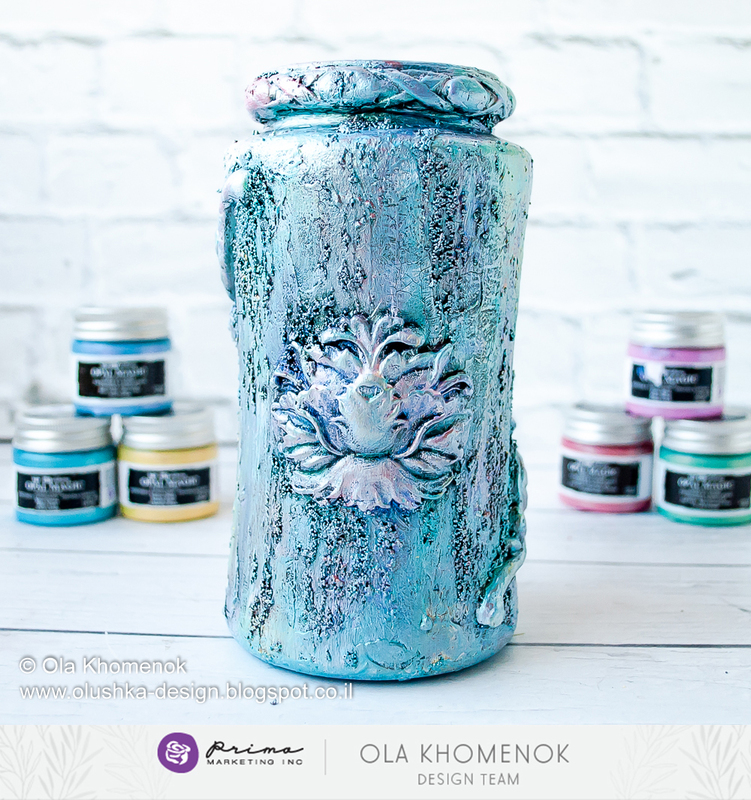 Come see how Ola created this beauty out of something we all toss away! Ola is simply amazing. She took something most of us put in the recycling bin and turned it into a treasure...with just a few Finnabair products!